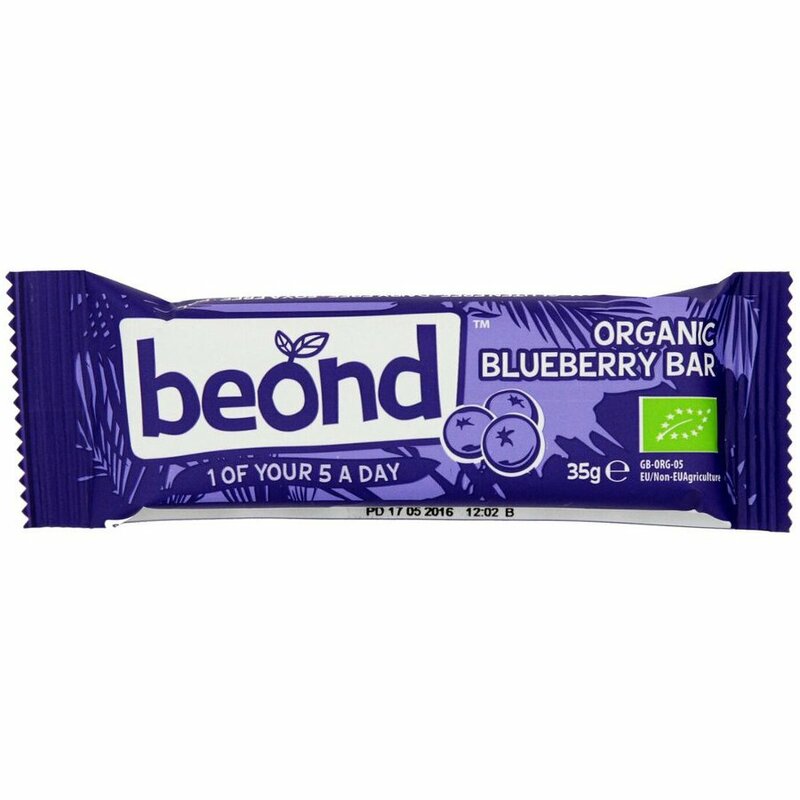 Blueberries are one of nature's superfoods and this blueberry bar from Beond is packed full of them. The antioxidants found in blueberries can help to neutralise the free radicals that have been linked to cancer and heart disease. 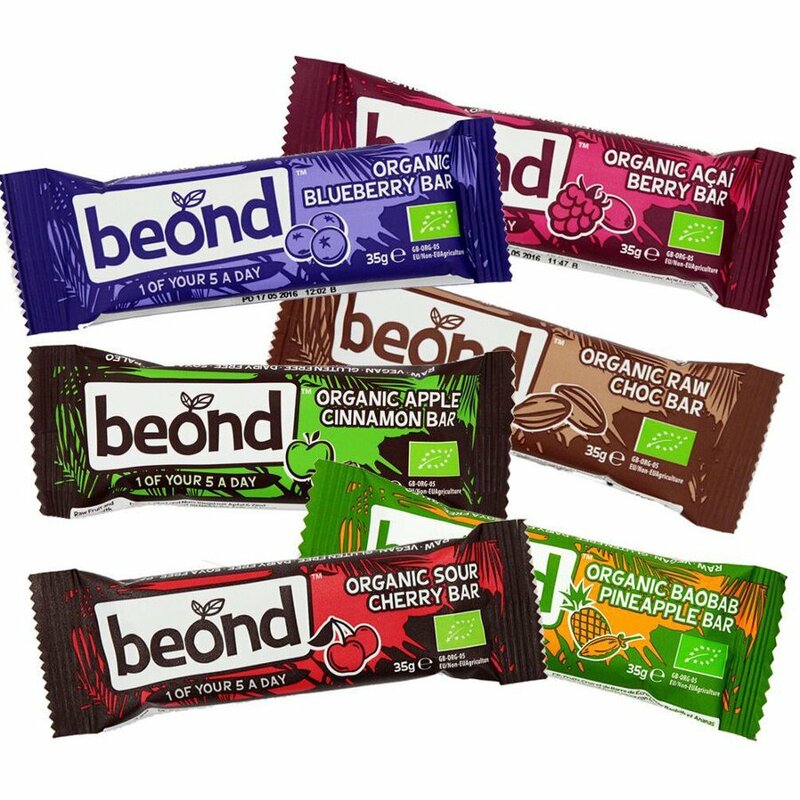 Each bar is 100% organic, vegan and gluten free – and it's raw, so none of the natural goodness and taste of these wonderful blueberries is lost in production. Contains cashew nuts. The Beond Raw Blueberry Bar - 35g product ethics are indicated below. To learn more about these product ethics and to see related products, follow the links below. Great sweet fruity pick you up bar. Travels well in any bag. 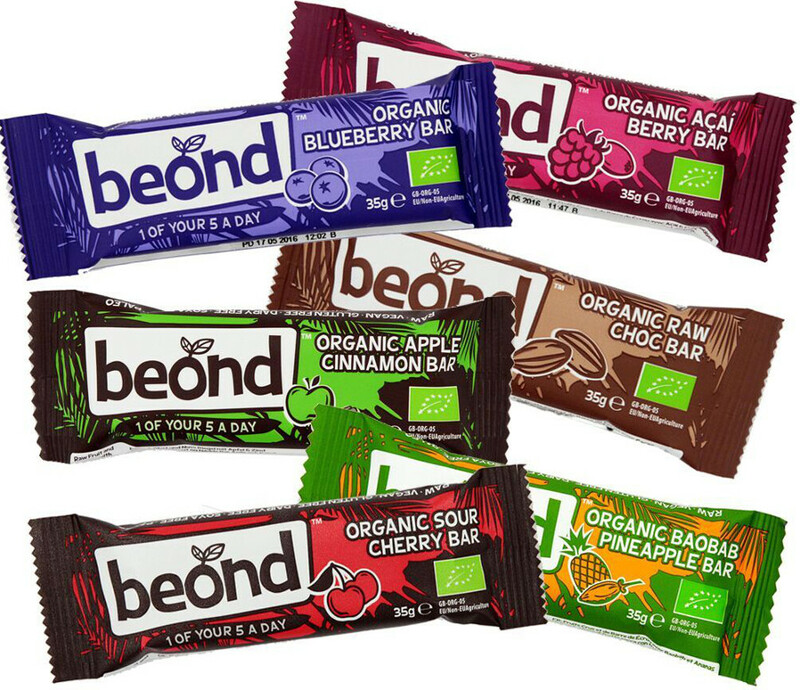 There are currently no questions to display about Beond Raw Blueberry Bar - 35g.